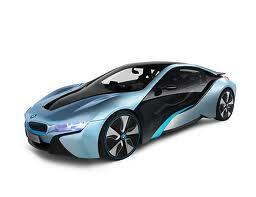 BMW is a brand recognised around the world for producing high quality cars that are reliable, powerful and efficient. 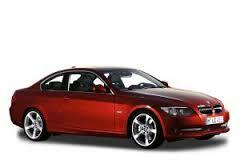 You know that with a BMW, you are getting tremendous value for money and will be the envy of car owners everywhere. The brand is dedicated to reducing carbon emissions on all models and to help you spend less on fuel while driving a luxurious model. Based in Germany, these cars have been seen in all countries, with factories in different locations providing jobs and innovations. They have seen massive exposure in big films and cinema releases that help put them at the top of many wish lists. BMW work with tyre manufacturers to produce their own tyres for each car, and these are marked with a star to ensure you know the work and quality put into each one. Most, if not all BMW models now run run-flat tyres as standard, which makes a big difference to the handling - especially if you want to move to more conventional tyres. Always seek expert advice if this is something you are thinking of doing. While run-flat tyres can be safer in the event of a puncture or tyre problem, they are stiffer and have different suspensions systems fitted to the car as a result, which can cause problems to traditional tyres. Bridgestone and Continental are the original tyres as standard on most BMW cars, but there are other options in some cases. 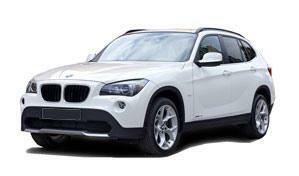 With such a wide range of BMW models available, you'll want expert advice to help you make the right choices. 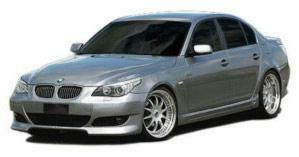 Contact the team at Easywheels now to see what tyre options are available for your BMW. 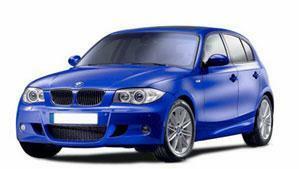 The iconic and incredibly sport BMW 1 Series is an ever popular choice for those looking for a powerful vehicle with plenty of space and a comfortable interior. Often sporting Continental tyres, you are assured of a smooth and problem free drive. You won’t mistake the BMW 2 Series – it’s edgy, athletic and powerful, which is everything you could want from a premium car brand. Instantly recognisable, these models are perfect for business and personal use wherever you are, and the Continental tyres provide much smoother journeys. 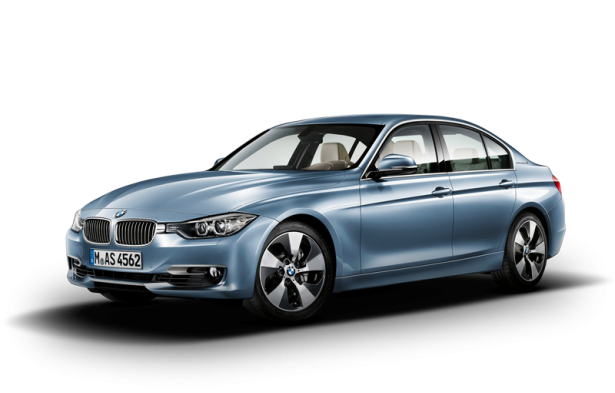 The 3 Series sporty saloon look and feel make it a very popular choice around the world. It is extremely fuel efficient and powerful to suit any situation and there are enough personalisation options to suit anyone. Often with Continental tyres as standard. 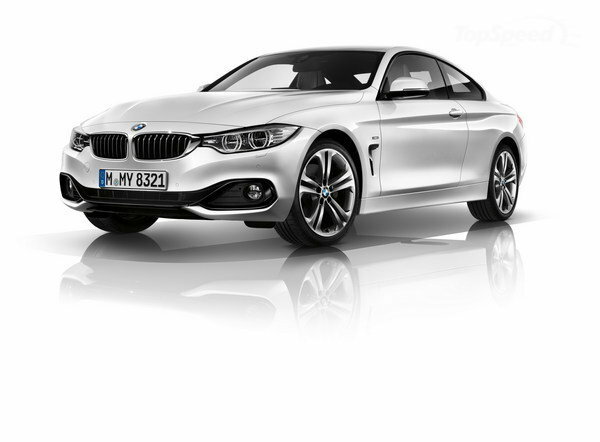 The BMW 4 Series is all about expression. Featuring a distinctive BMW look and feeling, these models are powerful and sporty to really give you a sense of enjoyment while driving. Find this series with Bridgestone as standard in most cases. 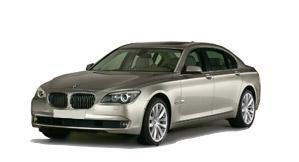 The BMW 5 Series is completely drive focused. It is elegant, comfortable, powerful and easy to drive to make any journey much easier and gives you the options of doing everything you need. You will often find Continental brand tyres on this series. 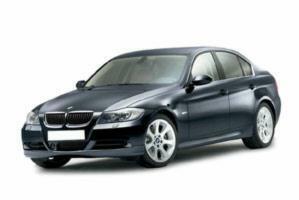 The BMW 5 Series GT is a relatively new comer to the market but comes with exceptional build quality and performance. 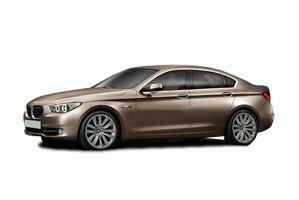 This combined with the added lucury make the 5 Series GT a firm favourite with many. 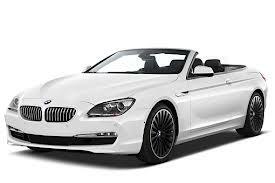 For the best in comfort, the BMW 6 Series is by far the best choice. 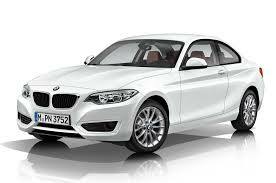 Models are appealing, easy to drive and suitable for business trips and holidays with the family. With the excellent Bridgestone Potenza tyres often fitted as standard, you’ll enjoy driving this range. Setting the benchmark for luxury cars around the world, the BMW 7 Series combines the latest technology with the distinctive BMW look to create a power, reliable and comfortable drive wherever you go. This series is often equipped with Continental brand tyres. BMW’s Hybrid range makes use of the best electric and fuel engine technologies to maximise fuel efficiency and help you make big savings, along with a stylish car in any setting. These models often come with Bridgestone tyres. 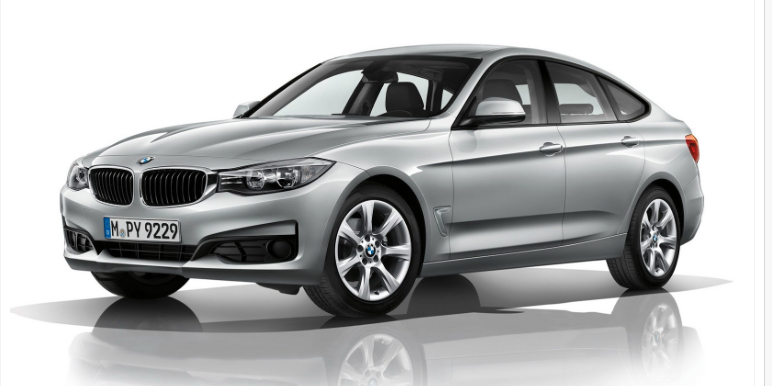 The i-Series by BMW is a fully electric range that produces no emissions when in use. It is the company’s answer to the need for environmentally friendly driving and uses the latest technology to go further than other models and charge quickly. This model is of equipped with Bridgestone tyres. Commonly equipped with Bridgestone Potenza tyres, the M5 offers a distinctive look that appeal to professionals and those after a sport look. 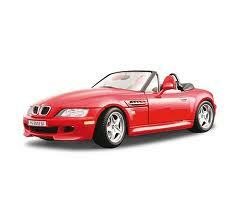 With convertibles also available, these powerful machines are perfect for a range of drivers. 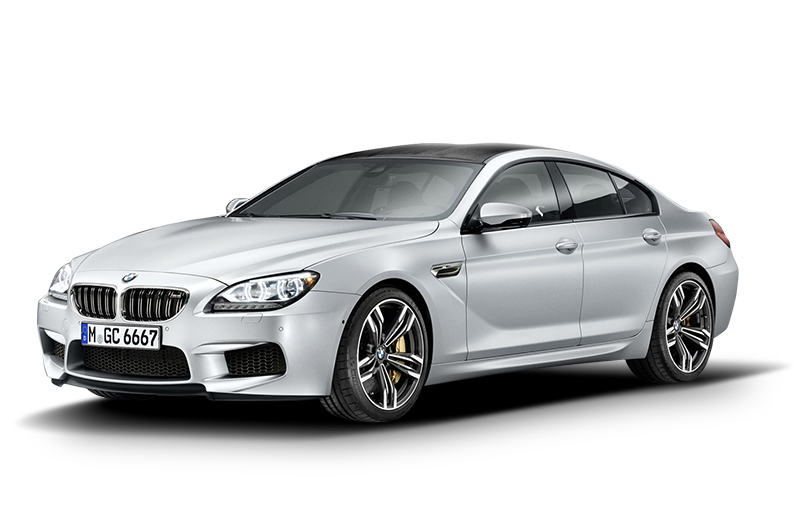 The M6 is the perfect sleek, stylish and powerful car that will be the envy of anyone who sees it. 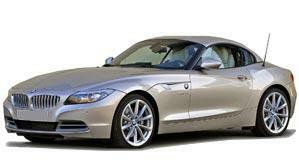 Available as a convertible or a coupe, there are plenty of options to make this BMW model your own. Bridgestone tyres are the common choice for this model. The X1 from BMW offers elegance and agility with the perfect driving position to give every driver an enjoyable experience, no matter where they are driving. Find the reliable Bridgestone tyres on this model to give you the best traction possible. 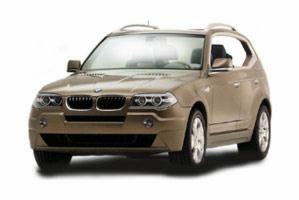 Taking everything that works on the X1 and making it better, the X3 is an excellent choice for an incredible driving experience, with an elegant style and comfortable ride. A spacious interior adds to the luxury provided by the brand, and the standard Bridgestone tyres offer a smoother ride. 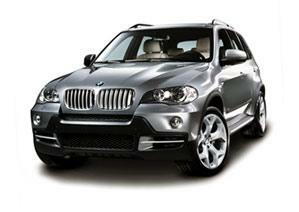 The X5 is perfect for on and off road journeys, and is the sport activity fan’s dream choice of car. IT has a powerful engine and low consumption for the best journey every time. 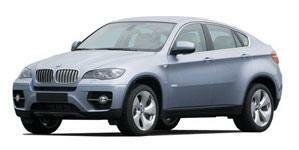 The X5 often comes equipped with Bridgestone tyres. The ultimate X-range model, with the ultimate sleek and stylish look and most powerful and most recent technology, the BMW X6 offers everything you could want with the most fuel efficient technology and often equipped with Bridgestone tyres. The BMW Z4 is a popular car to drive – it is sporty, elegant and powerful, with the latest technology used to make it suitable for any situation. 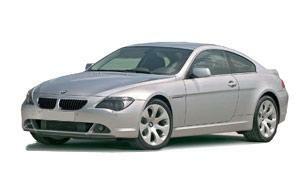 With an authentic BMW design, you will often find this model with Continental tyres.